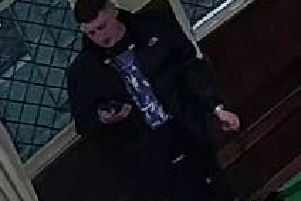 A local man is set to appeara in court later today (Friday) in connection with a spate of arson attacks in Whitby last month. Police say Barry Carter, 44, of Haggersgate, Whitby has been charged with three counts of arson with intent to endanger life. He is due to appear at York Magistrates’ Court today. The offences took place on 26 April 2015 and include two incidents on Cliff Street and one on The Cragg in Whitby.